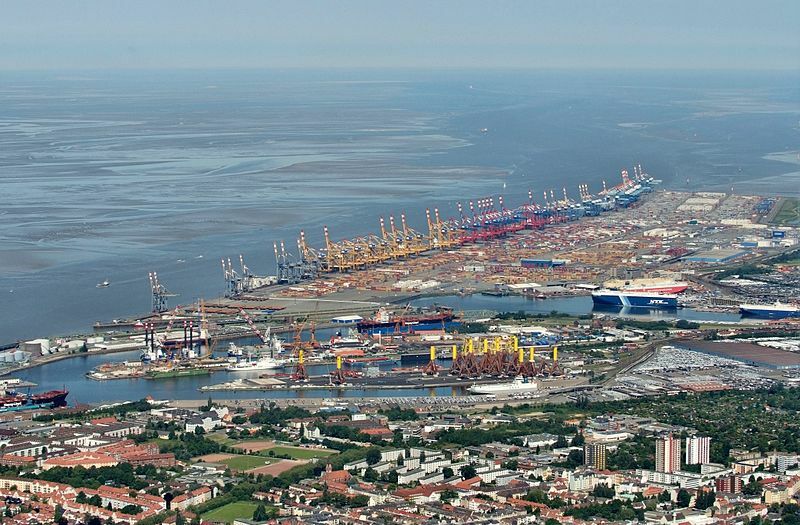 The port of Wilhelmshaven is Germany's only deep water port with maximum depths of 18m. 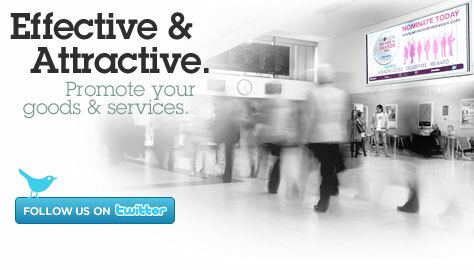 1000 hectares of industrial, commercial and logistics space are also available. 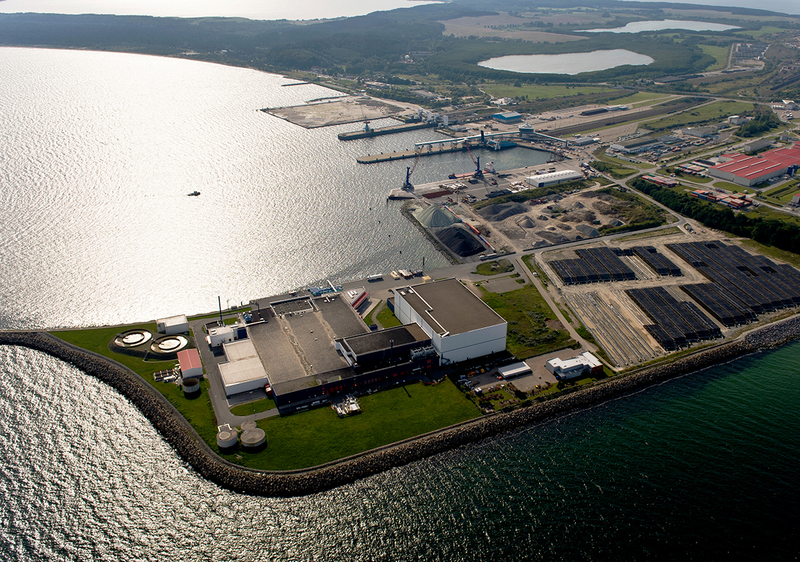 Sea Terminal Sassnitz is available for all types of cargo and ideal for offshore wind components. 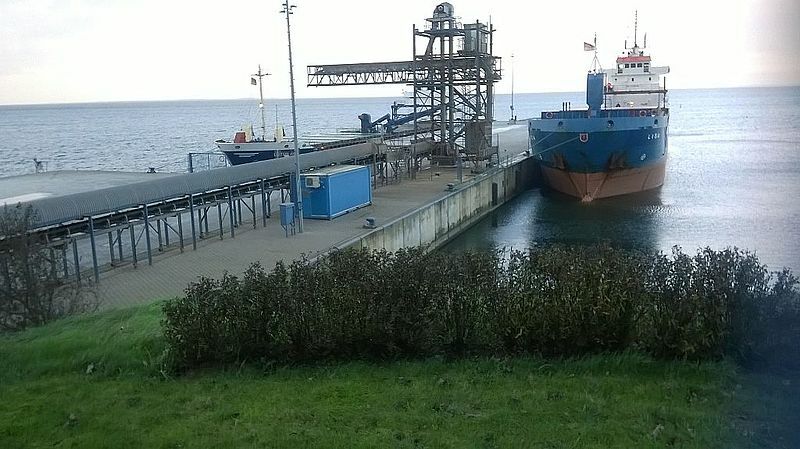 The multipurpose terminal is located on the island of Rugen, in Germany's easternmost deep-water port, and thus, has direct access to the Baltic Sea. 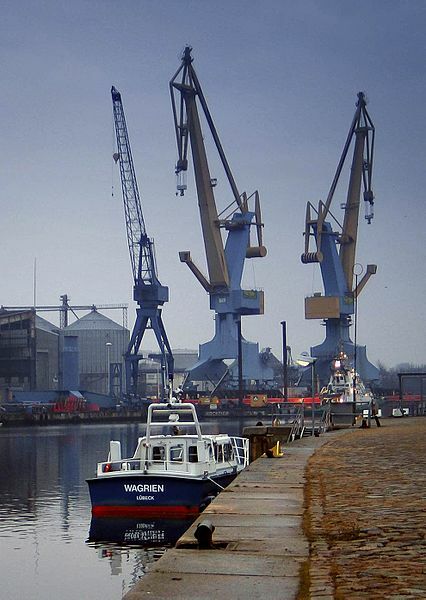 Lübecker Hafen-Gesellschaft mbH (LHG) is Germany's largest port operator on the Baltic Sea. 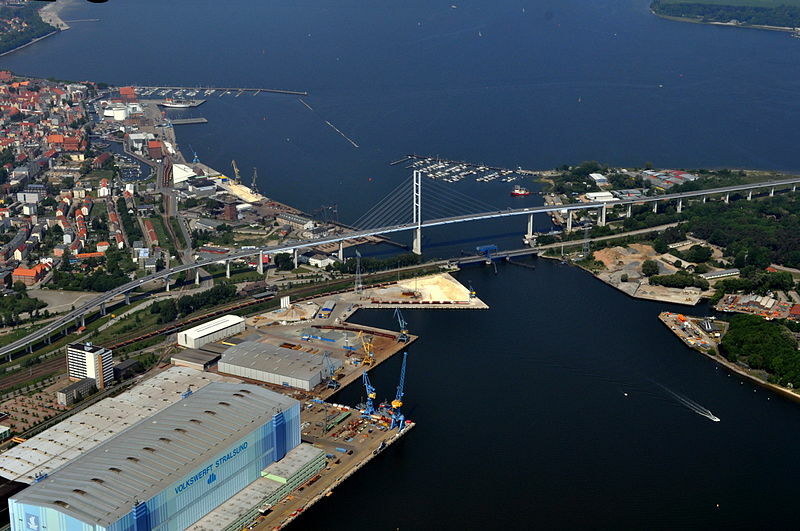 Lübeck offers not only ideal waterside and hinterland connections, but also profound expertise and cutting-edge handling equipment, achieving optimal fulfilment of our customers' requirements. 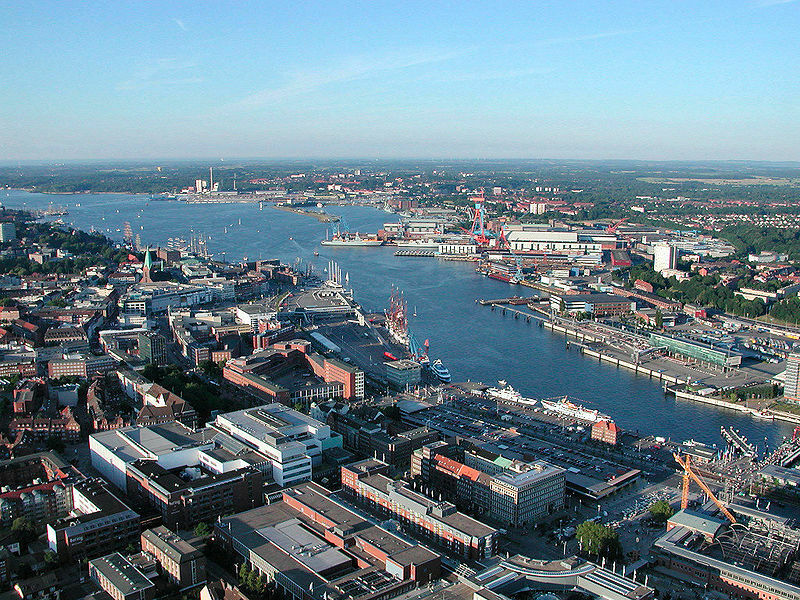 The PORT OF KIEL is one of the most multifaceted and profitable ports in the Baltic Sea region. 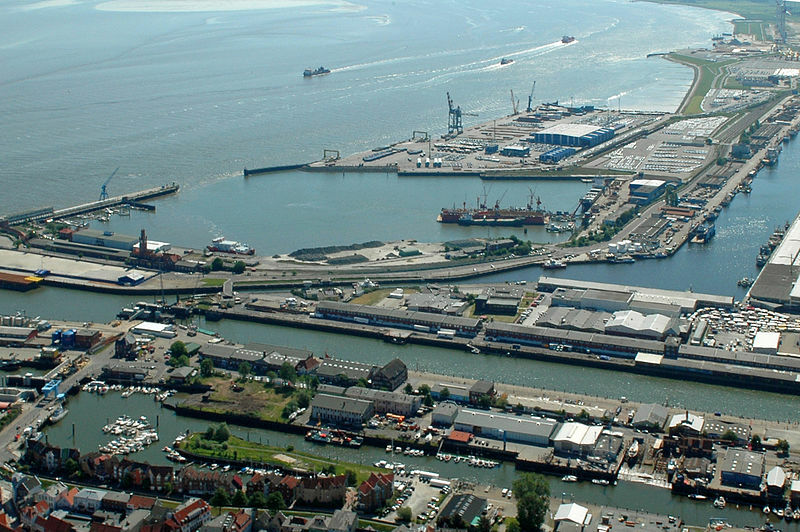 Its geographical position, continuous water depth for seagoing vessels and direct connection to the rail and motorway networks make the port ideal for both passenger transport and cargo handling. 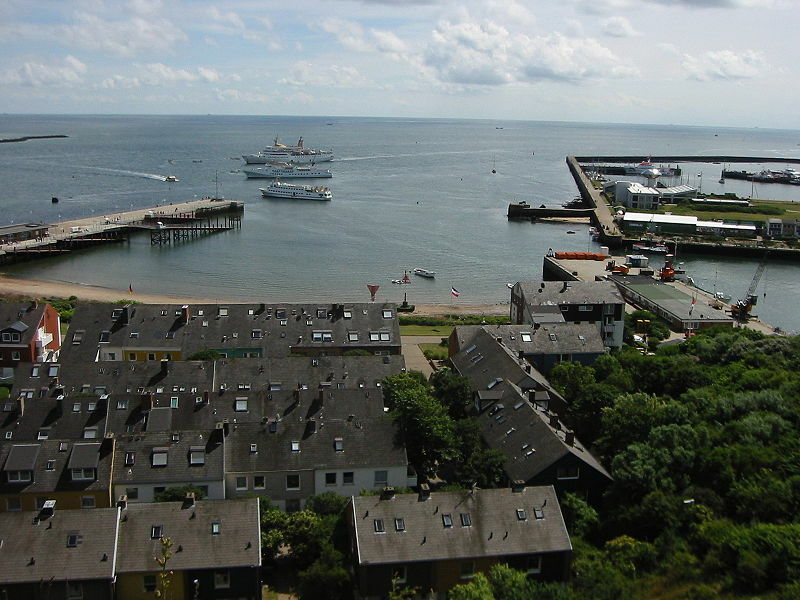 As the only German island out on the high seas, Heligoland lies in the centre of the German Bight, with access to the rivers Elbe, Weser and Jade. 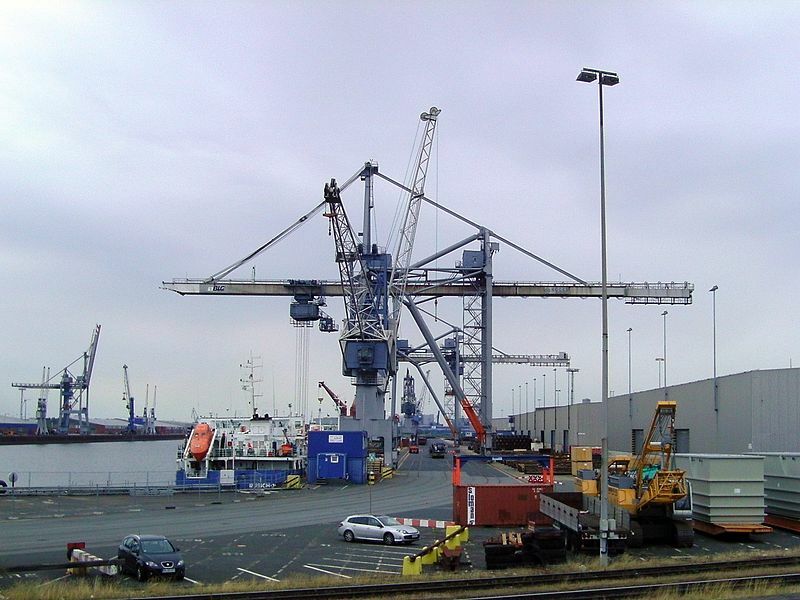 The island possesses several small port facilities that are particularly suitable for offshore sector service providers. 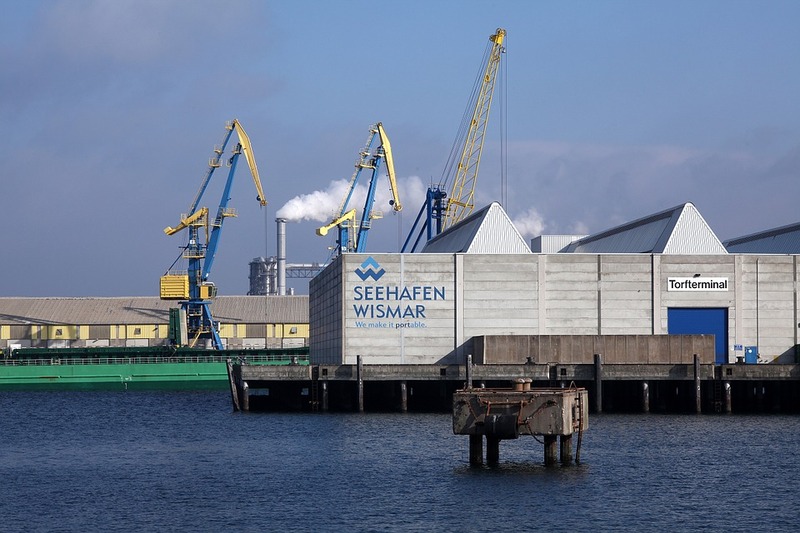 Located along the south bank of the Greifswalder Bodden, we have established ourselves as a high-performance specialist for the handling and storage of grain, oilseeds, feed and other foodstuffs. 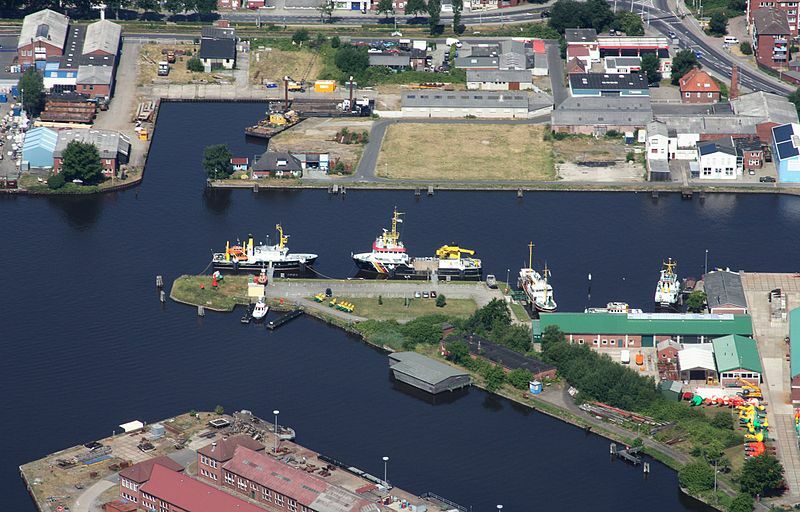 The Elbehafen is a multi purpose port excellently joining water, rail and road. 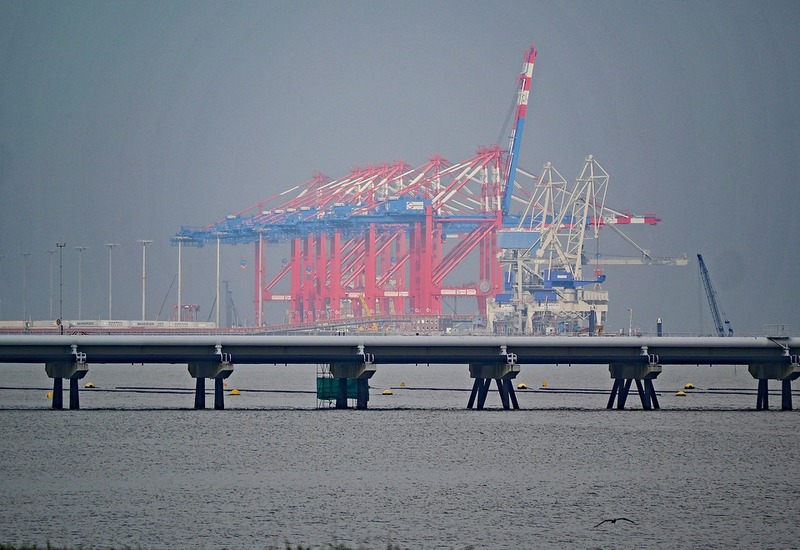 Fast turnarounds, high levels of productivity and safety as well as total reliability are the basics for flexible, economical just-in-time operation. 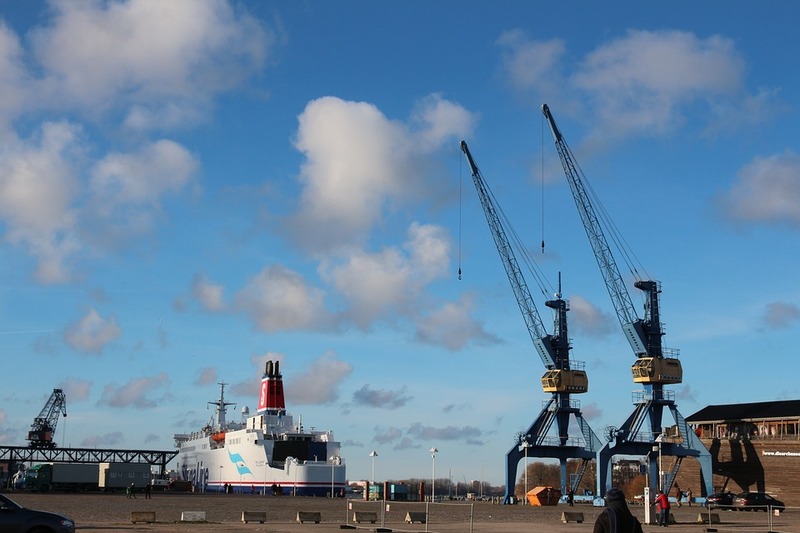 Bremen’s city ports are specialists for handling conventional break bulk and heavy lift cargo. 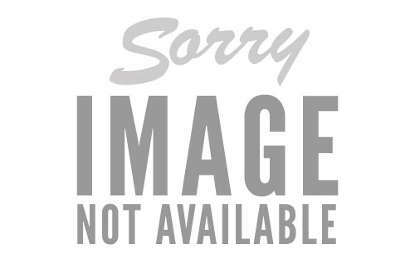 Bulk goods are also handled here. 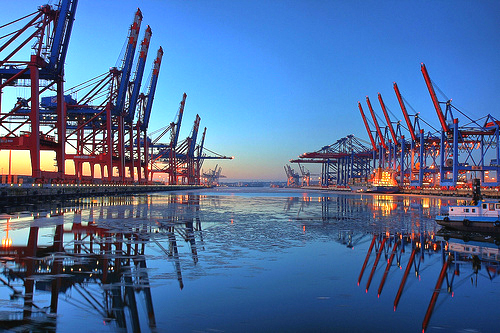 Numerous logistics centres are based in Bremen, together with Germany’s leading Freight Village.